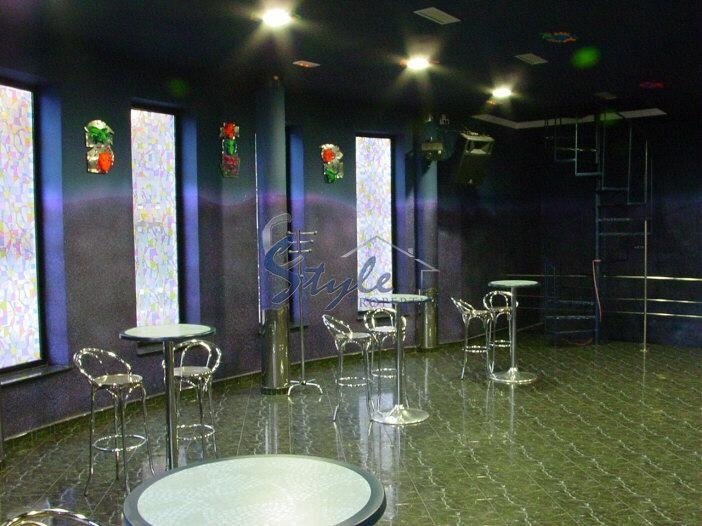 An excellent investment opportunity for those who have configured to acquire business in Spain! 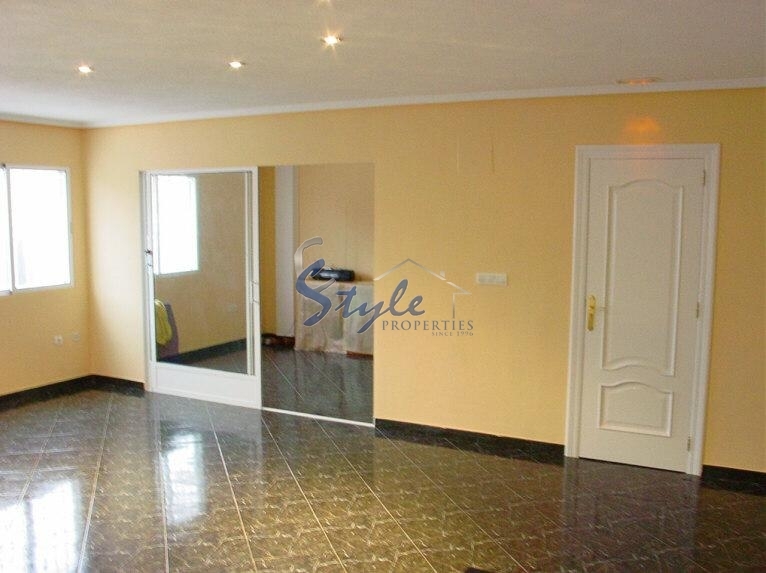 Suprer-modern dickoteka is located in the popular resort of Torrevieja town centre. Torrevieja combines excellent sandy beaches, levees for hiking, picturesque Yacht Harbour, the richness and diversity of cultural and historical traditions, national holidays with superb infrastructure. Here you will find boutiques of leading brands, numerous shopping centers, bus station, from where you can for 30-40 minutes drive to Alicante and Murcia, as well as bank offices, supermarkets, schools, clinics, museums, theatre and much more. 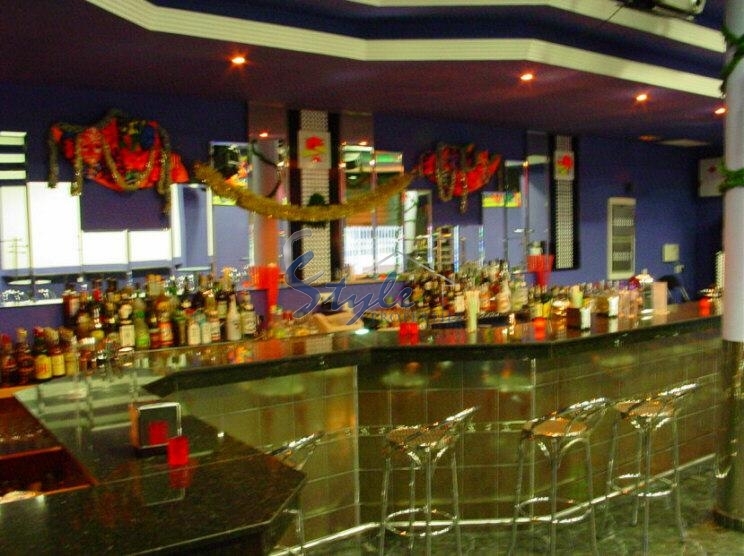 Disco is located in the central part of the city, in walking distance to the beach. 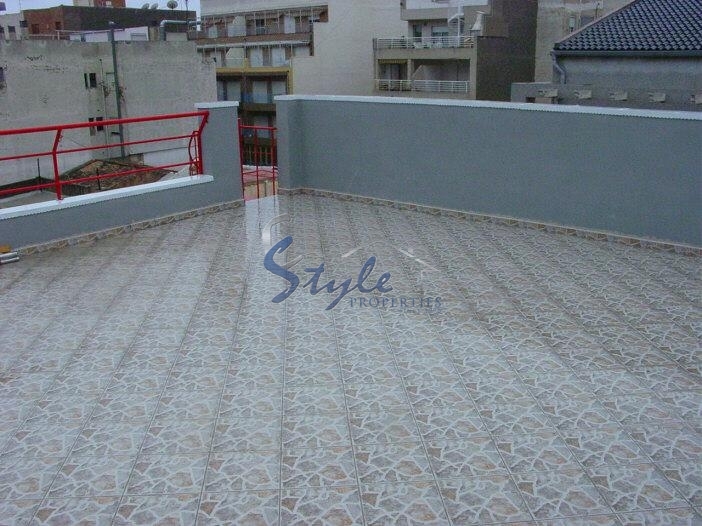 Total area 365 m2, plus disco big terrace-solarium. Disco is equipped with modern equipment. 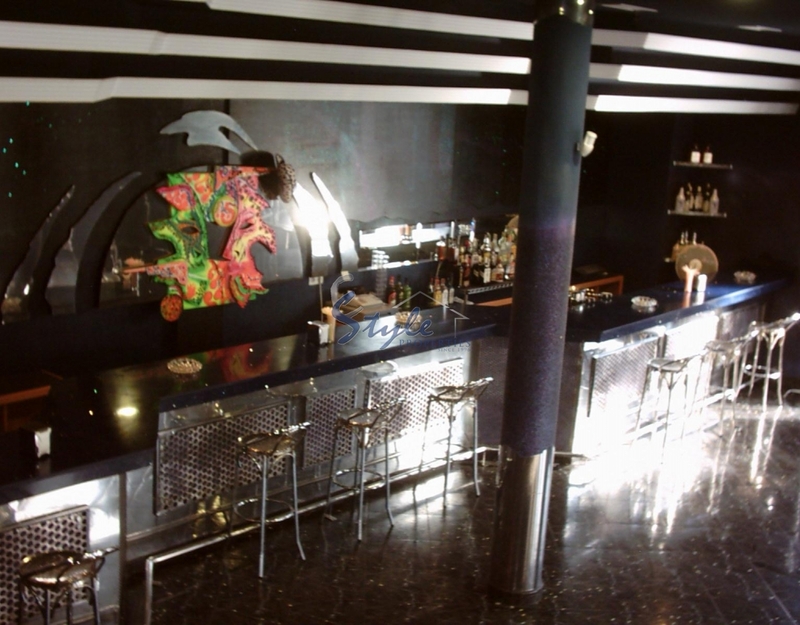 Bar counter is marble and performed in the style of "starry sky", based on a fiber-optics. 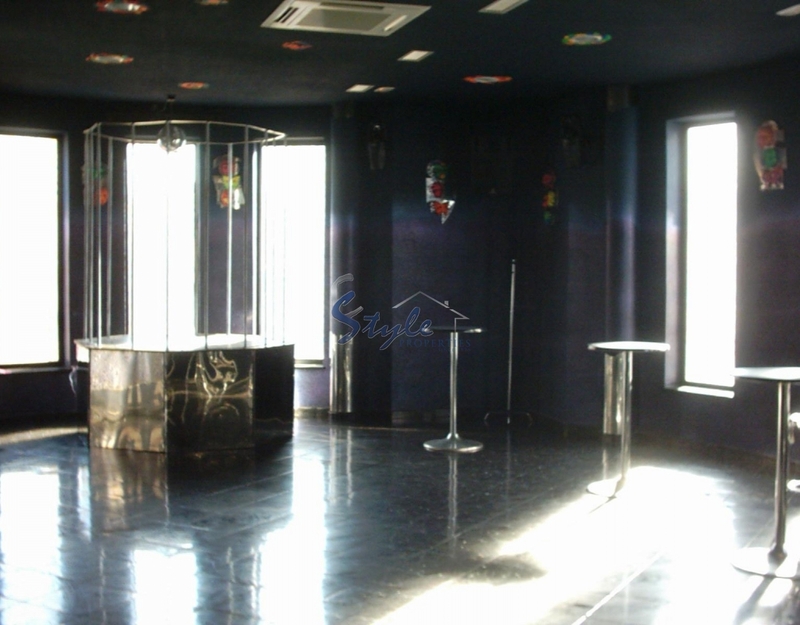 All equipment – ranging from refrigerators to the light and sound equipment is highly professional.